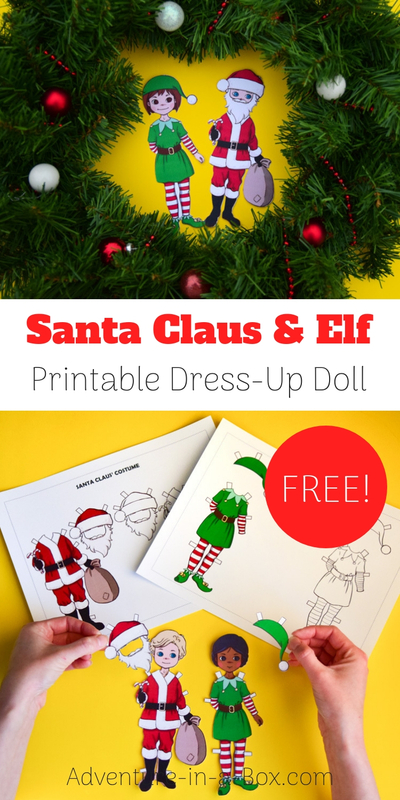 Make a Santa-Claus dress-up doll with this free printable design, then change his costume and he’s a Christmas elf! 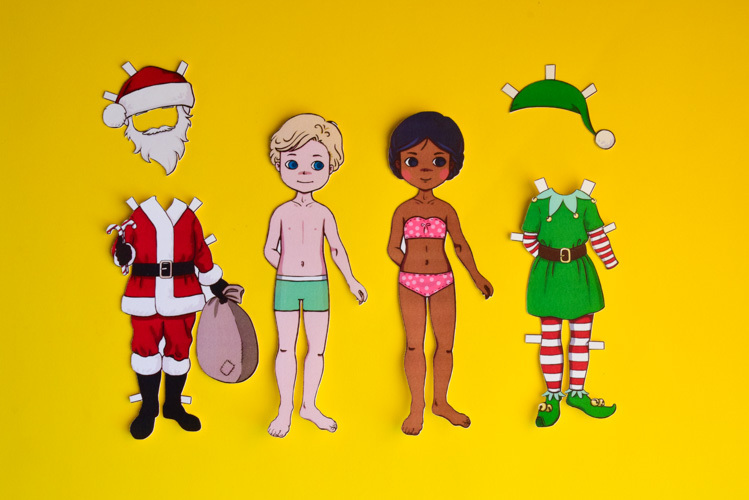 Christmas is swiftly approaching now, and our paper dolls have a few more costumes for the coming season! 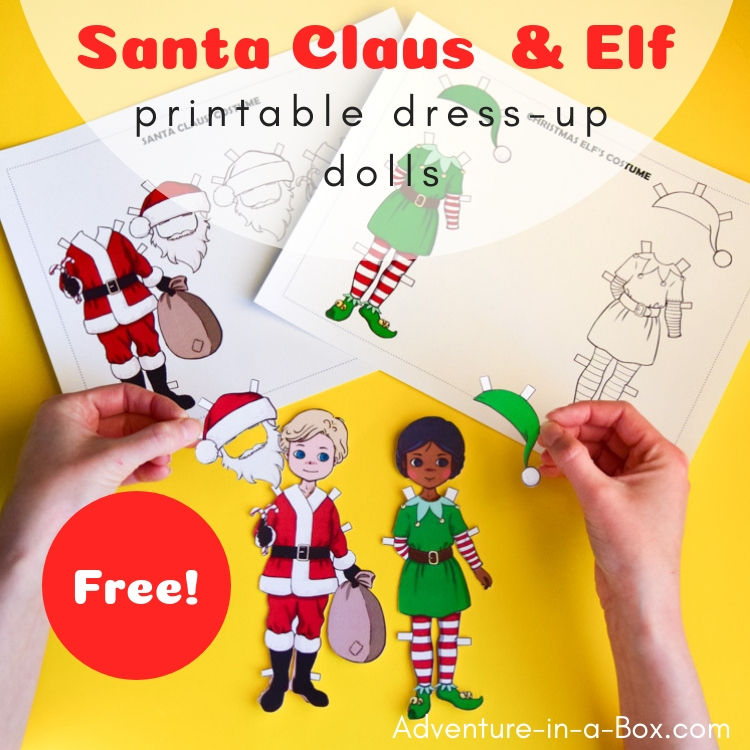 With these free printable costumes, they can now pose as the jolly Santa Claus or one of his loyal helpers, a Christmas elf. Find the link at the end of the post. Nowadays, everyone has heard of Santa Claus, but he’s had a fair number of predecessors—Saint Nicholas, Sinterklaas, and Father Frost. There are also some very unique gift-bringers like Julenisse, Snow Maiden or Befana, travelling through different countries with bags of presents. And a few seasonal characters who are more concerned with who is on the naughty list, too! You can find them all in our full set of Christmas Around the World dress-up dolls. Santa Claus has been with us for almost two hundred years. When he first appeared, there were different opinions of how Santa Claus should look. He used to wear brown and green clothes, and there was a strong conviction that Santa Claus was in fact a gnome or elf. Remember the poem A Visit From St. Nicholas (better known today as The Night Before Christmas)? Saint Nicholas, who soon became known as Santa Claus in the USA, was a gnome there! Anyway, that’s an interesting fact that I hadn’t paid attention to before. Santa Claus’ look may now be well established internationally, but you might be surprised to learn that he only got his red coat in 1930s – not even a hundred years ago. 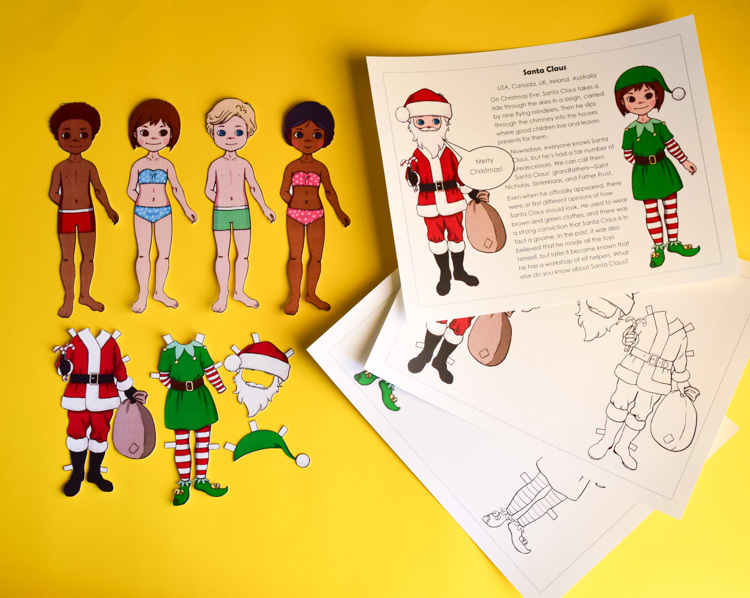 If you wonder how Santa Claus would look in coats of different colours, there is a colour-your-own version included in this free printable dress-up doll set. Judging by the costumes of other gift-bringers around the world, he might even look pretty good in blue. In the past, it was also believed that Santa Claus made all the toys himself, but later it became known that he has a workshop of elf helpers. So I created a costume for one of them as well. 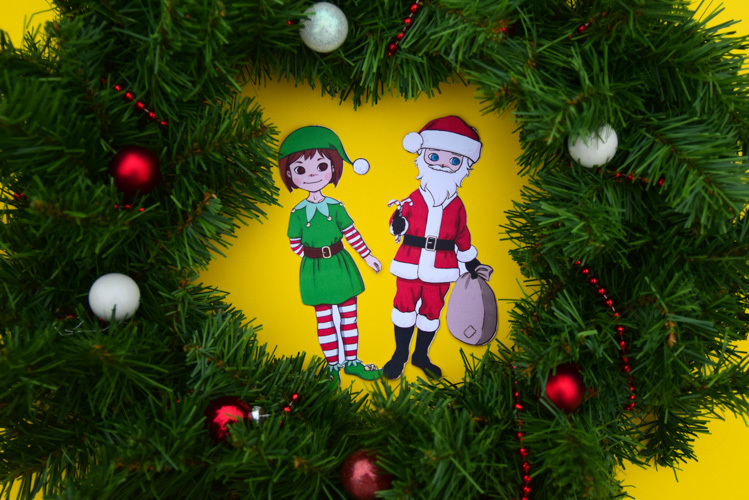 Both boy and girl paper dolls can wear both costumes – if you want, you can remove the beard if you put the Santa costume on a girl paper doll. 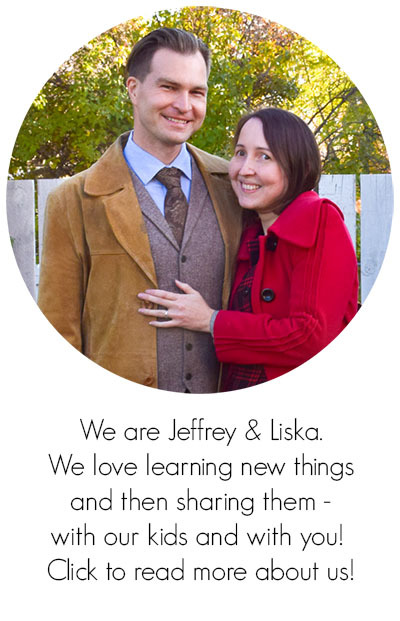 Why Play with Dress-Up Dolls? Fine motor skills. Think scissor cutting practice! Operating all the tabs is a useful challenge, as well. Truth be told, tabs may turn out too challenging for very young children. If so, you can make magnetic dolls instead. Creativity and art skills. Because who wouldn’t want to make some additional costumes for the dolls? All the dolls and the costumes also have a colour-your-own version, so there is a lot to do for children who like to colour, as well. Storytelling skills. 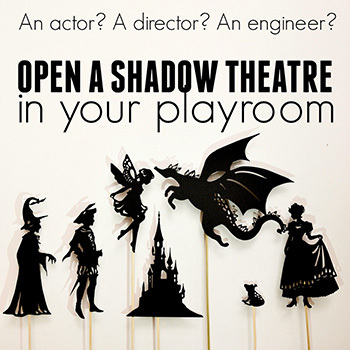 The dolls act as great storytelling prompts! They are also really easy and cheap to make. It’s just paper, after all. 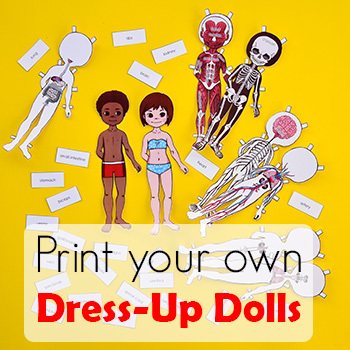 By printing the designs, you can make as many copies as you want, so it isn’t a big deal if a doll gets torn. It is very easy. Cut the dolls from the pages with the base dolls, then cut the clothing layers out. You don’t need anything more than scissors for cutting. 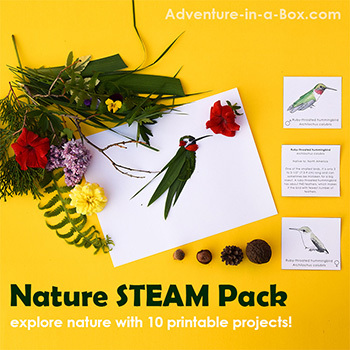 Or get the full pack of 14 gift-bringers from around the world here.